Women in designer duds standing in line for macarons? For cupcakes? C’mon people, macarons and cupcakes are delicious, but it’s only food and we Americans are overfed anyway. Now biscuits and cornbread are life essentials. Biscuit making is an art, but I’ll share a recipe that minimizes airborne flour and exact proportions. Miss Whitney is a lovely young lady. As long as I’ve known her, she has always demonstrated serenity and confidence. And she flashes that beautiful smile, no matter how challenging the task. 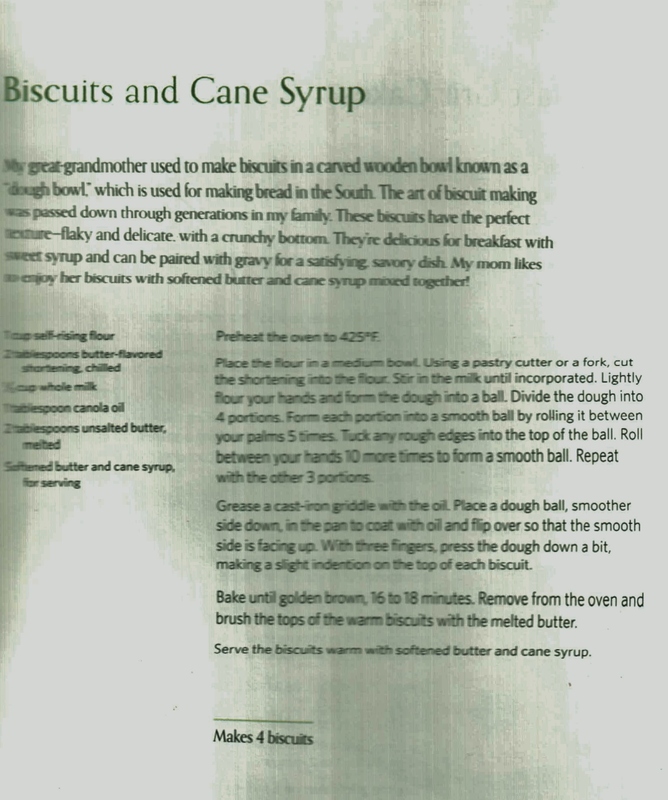 I like this recipe because she clearly describes how to make the biscuits. There are lots of recipes out there missing a few cogs, if you know what I mean. 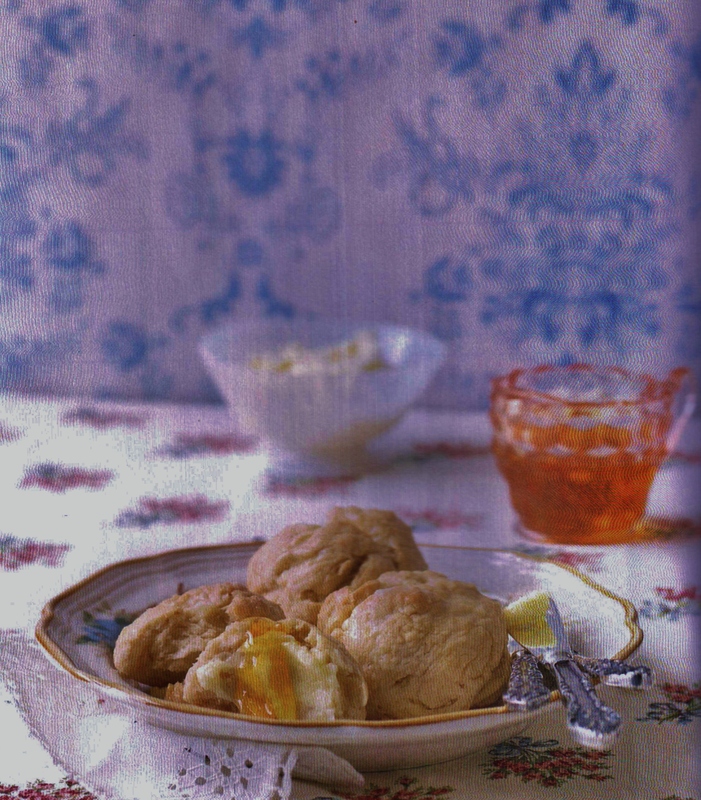 Follow her recipe and enjoy great biscuits with any meal. They make awesome strawberry shortcake too. Don’t fuss with adding butter, sugar, or some other ingredient that doesn’t belong. Stick to the basics. 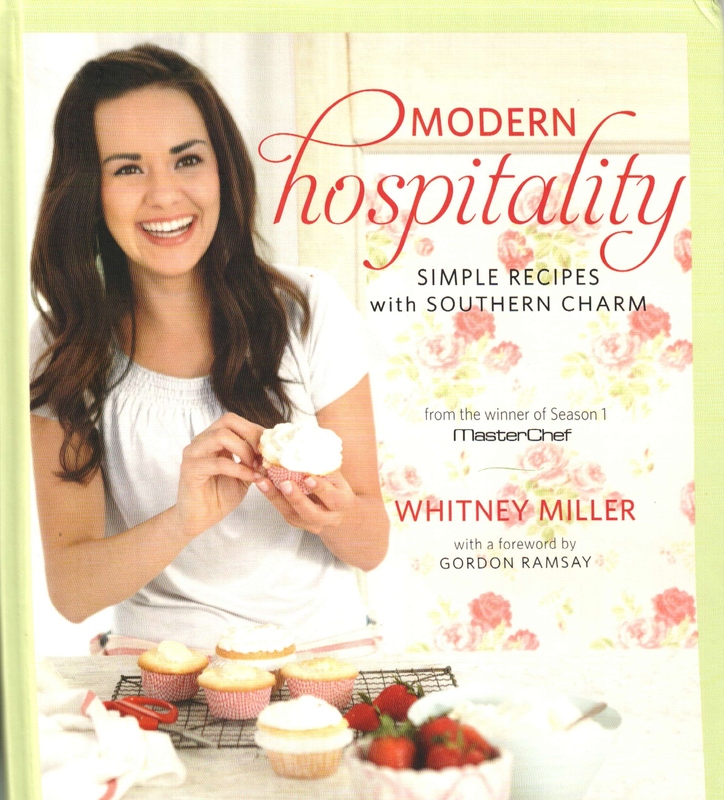 When you are comfortable making biscuits using Whitney’s method, then you can try making them with a rolling pin and biscuit cutter. Note: I have no financial interest in this book. However, I do wish her success with her cooking endeavors. Go to www.rodalebooks.com for more information. Note the shaping technique, rounding. It is the same one used for yeast rolls.